Check out some of the lesser known, but no less amazing, athletes that are competing at the Games. 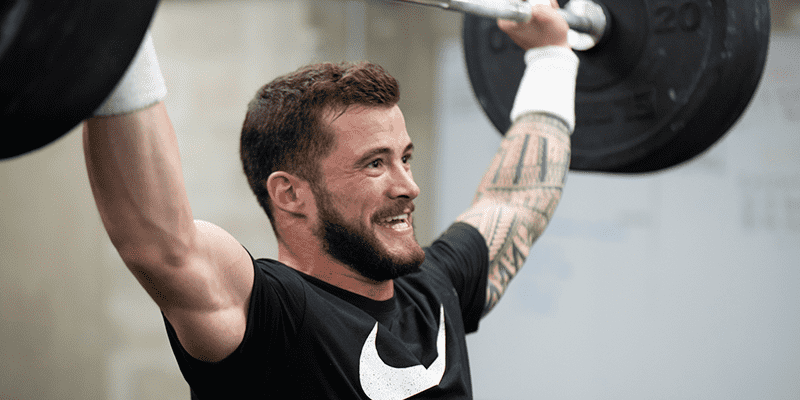 When it comes to the Games, everyone knows Sara Sigmundsdottir and Mat Fraser, but what about the lesser known talents out there that are representing their country and throwing down at the highest level in the sport. The alterations to Regionals competition in 2018 have allowed for a greater diversity of athletes to compete at The Games. As a result, there are many more European Athletes. One such rising star is Frenchman Willy Georges. He finished in 3rd place overall in the worldwide Open and qualified in 4th place from the Europe Region. As his Open performances indicate, Nike athlete Willy Georges has exceptional ability when it comes to conditioning. His work rate is also clearly visible when you consider the way he has improved dramatically over the last few years. He was the fittest man in France in 2017 and 2018. Learn more about Willy using the Nike App. Willy is also strong and fast, and his former career as a professional Rugby player will serve him well when it comes to the odd objects and esoteric events that the 2018 Games will throw at him. Rugby teaches physicality, skill, composure, strength and conditioning in equal measure, and his performances at this high professional level will prepare him for the pressure of the events of Madison. The sport has developed his ability to understand performance as a skill, and to apply this principle when it matters most. This is an important concept amongst the top athletes. It incorporates the ability to execute, and to understand how to clearly apply the hours spent training into the moments under the lights, in the arena itself, when the pressure is on and every second counts. Willy Georges is also a keen outdoor enthusiast, spending time running, swimming and hiking outside in the natural landscape. This will serve him well at a Games where Castro has promised and planned a larger number of outdoor events. 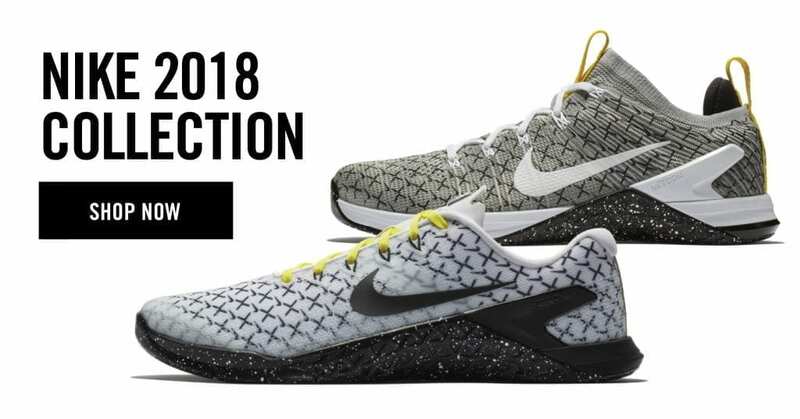 He trains with Nike Metcon 4 from the Nike Training 2018 Collection because of the upgraded forefoot cushioning, enhanced support and improved durability. The entire collection is built for performance, durability and iconic style. 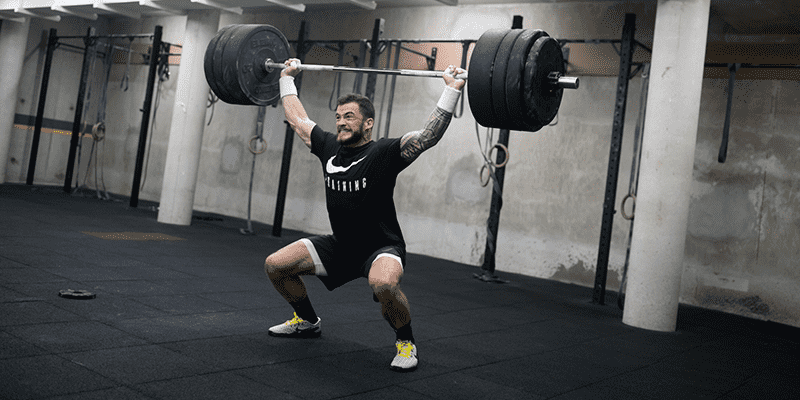 The French athlete trains with an open mind and a keen intelligence to help him improve himself across a broad range of different activities). He works a great deal on stability, training different planes of motion and unilateral movements. This young Italian Athlete is 17, 70 kg and stands at 172 cm tall. The talented European won the Fall Series Throwdown, took 4th place Italian Showdown, 1st place Sicily Throwdown, 2nd place Battle of Milan and 2nd place in the Fall Series 2017. He then managed to make it to the Games! Keep an eye on him during competition as he has already started to climb the leaderboard. His highest is a fourth place finish so far. Niccolo is also well know for his dedication and hard work. He is focused on the task on hand, and the end goal that he is working towards. Learn more about him using the Nike App. 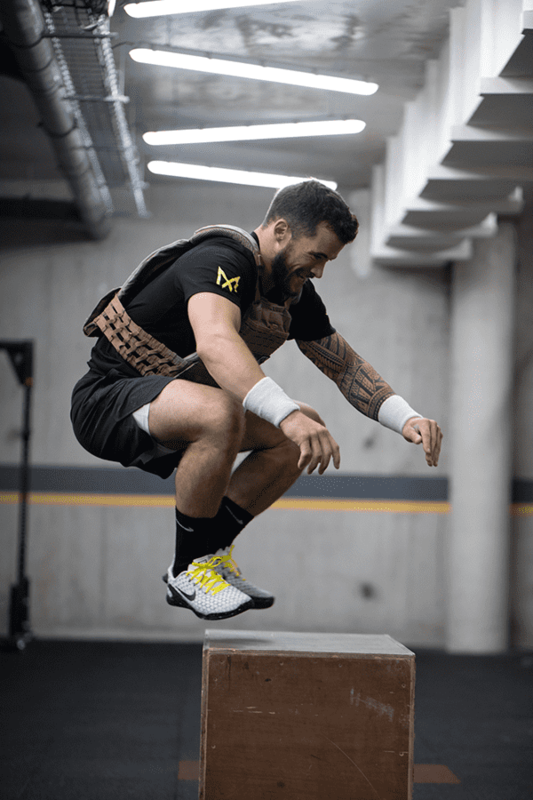 Here he is training in the brand new Nike Metcon 4 from the 2018 Collection. 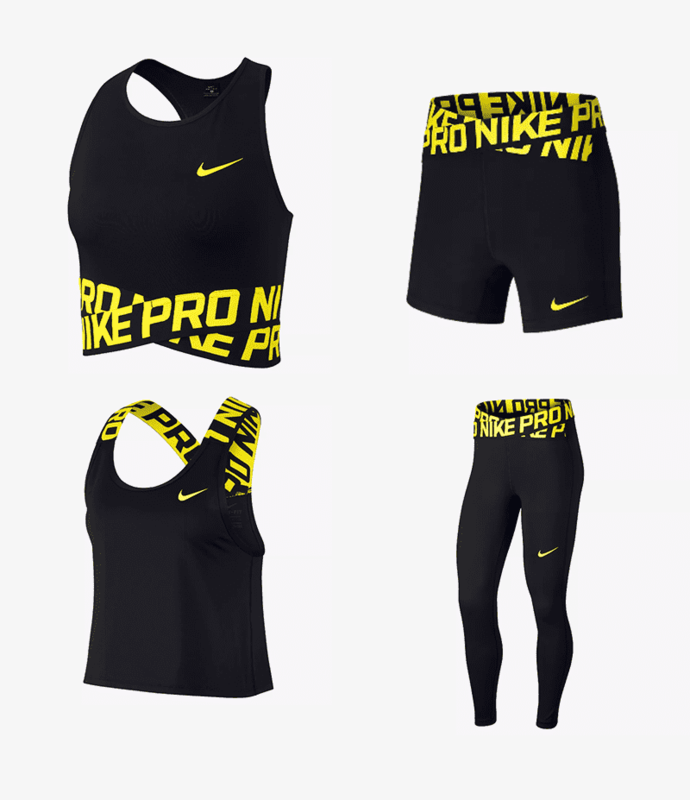 The Nike 2018 Collection is available for women as well as men, check out a selection of the women’s collection below.